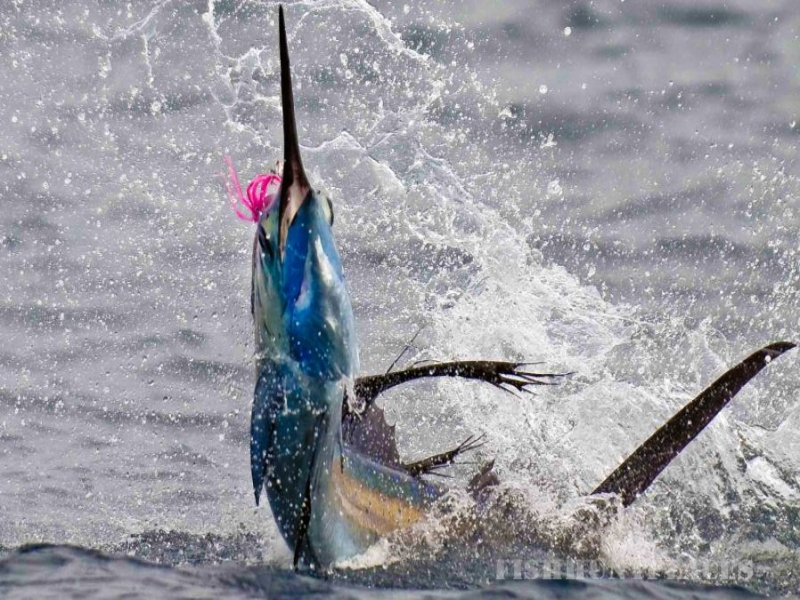 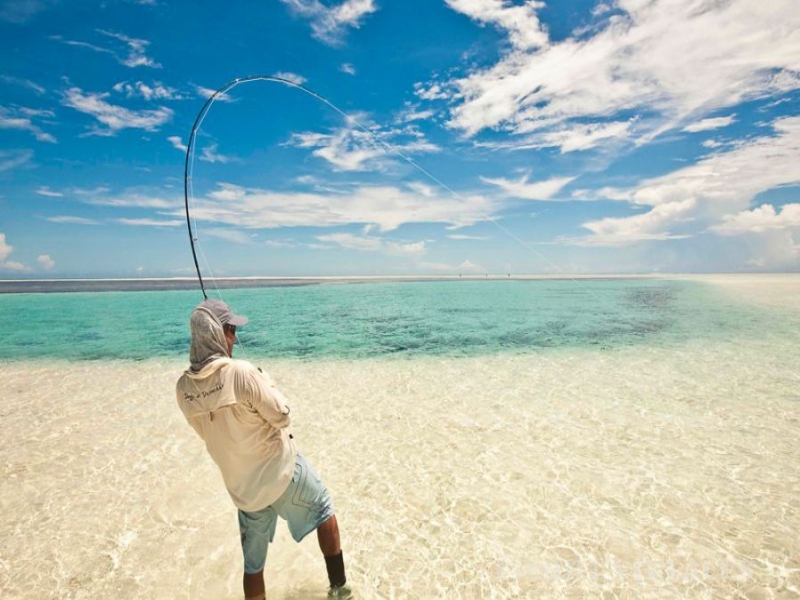 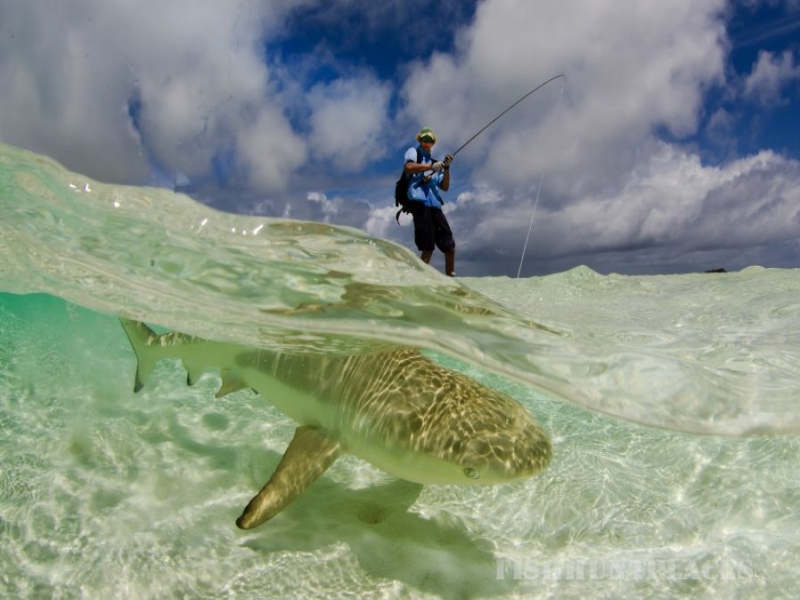 Get hooked on Fishing at Desroches Island - where the big ones seldom get away but always live to swim another day! 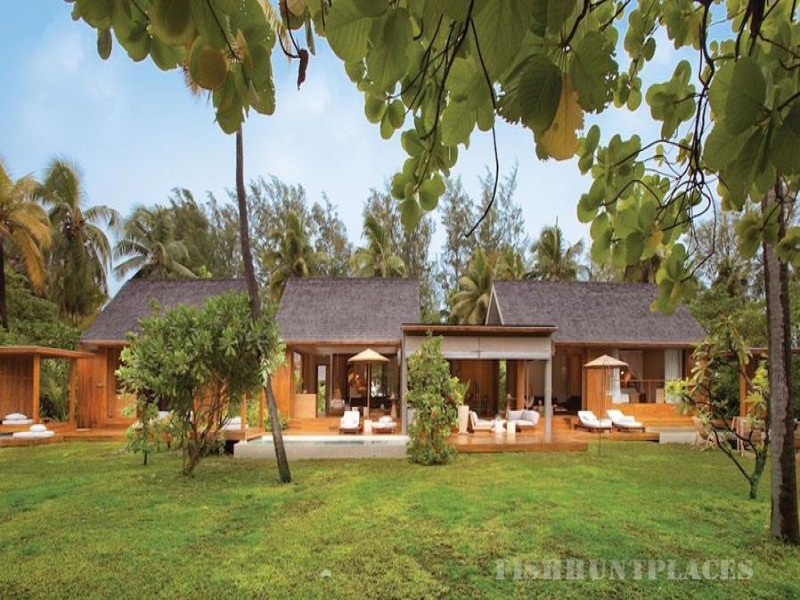 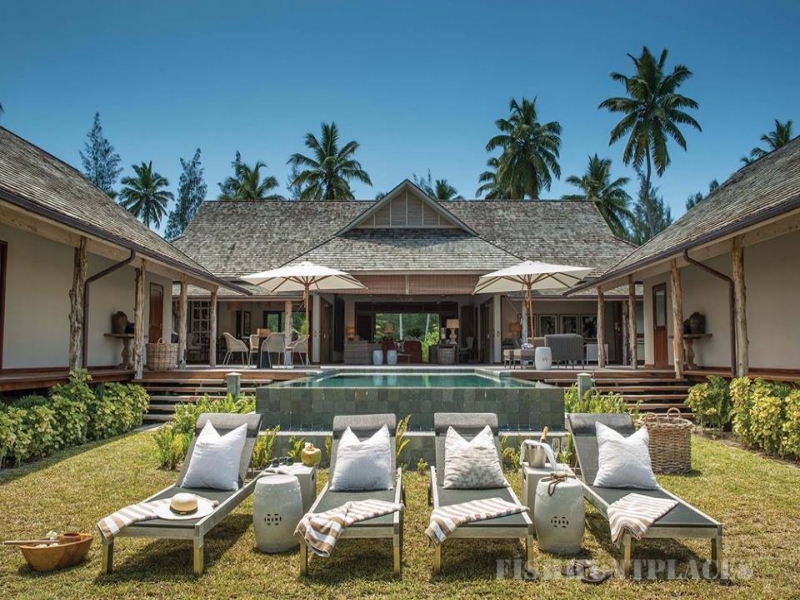 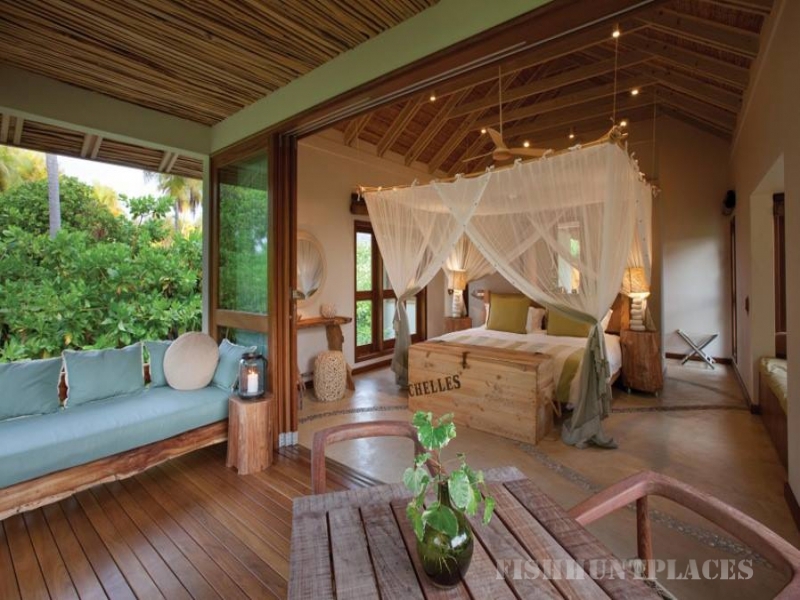 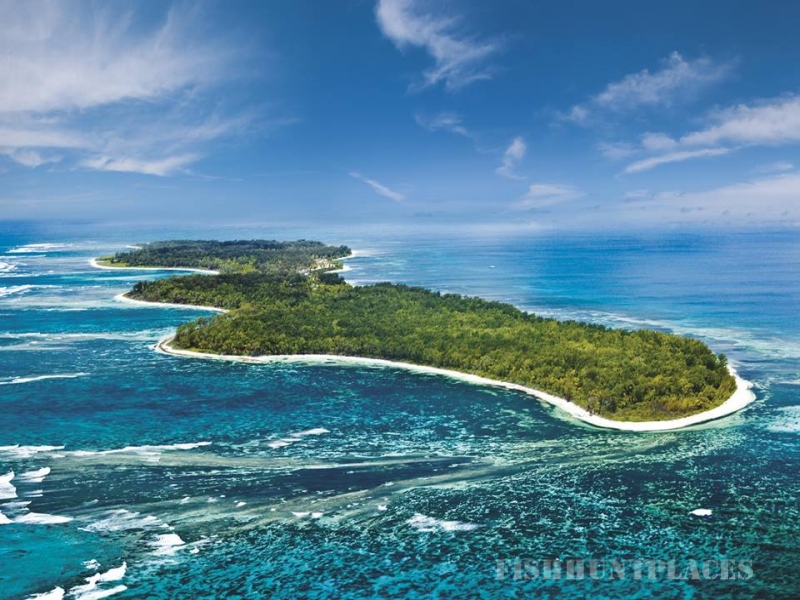 Desroches Island, the main island of the Amirantes group is any fisherman's dream. 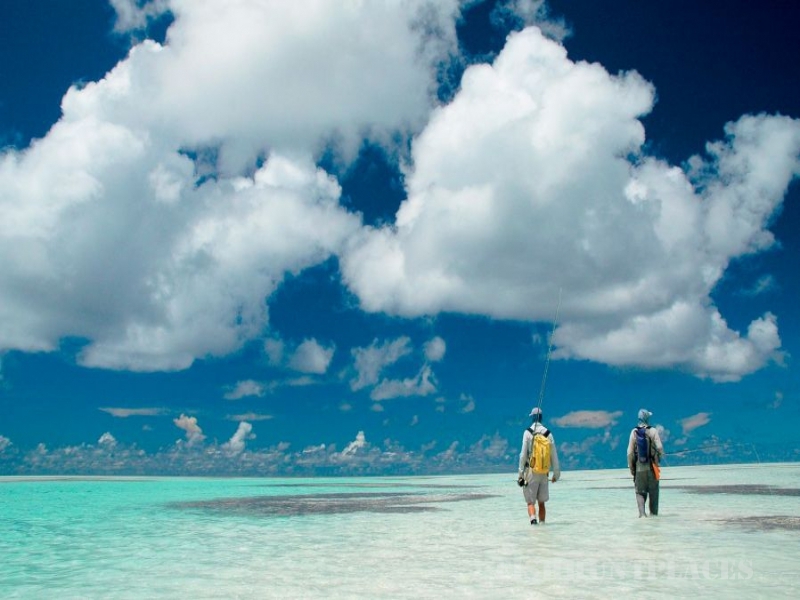 The Amirantes chain of islands in the Seychelles, houses a diverse abundance of species within their coral reefs, transparent blue waters and dramatic drops. 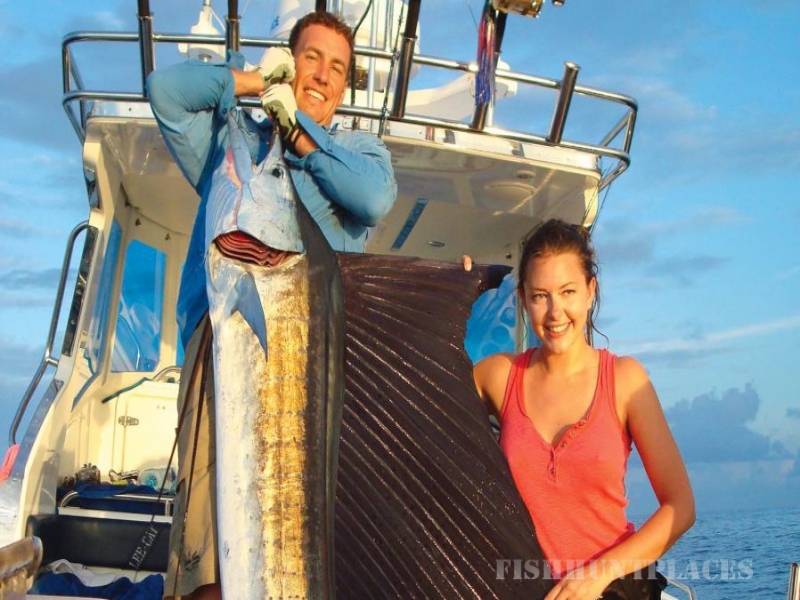 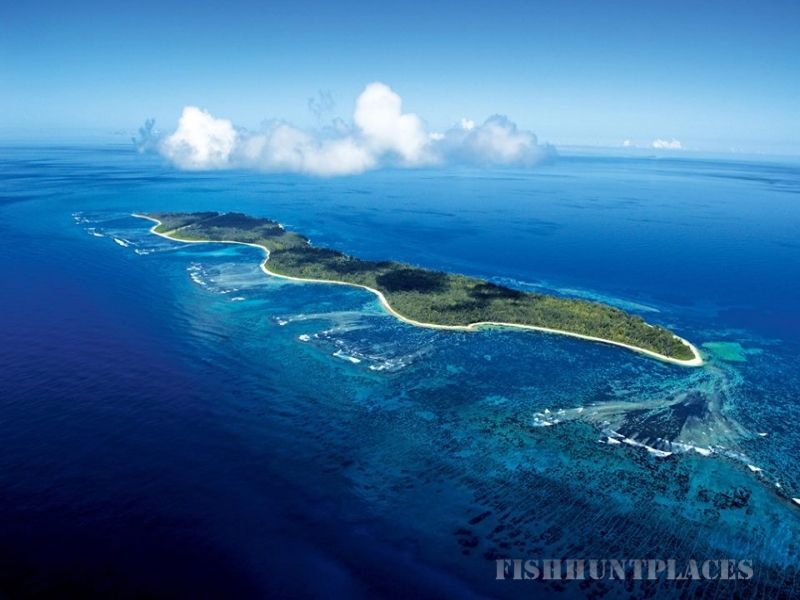 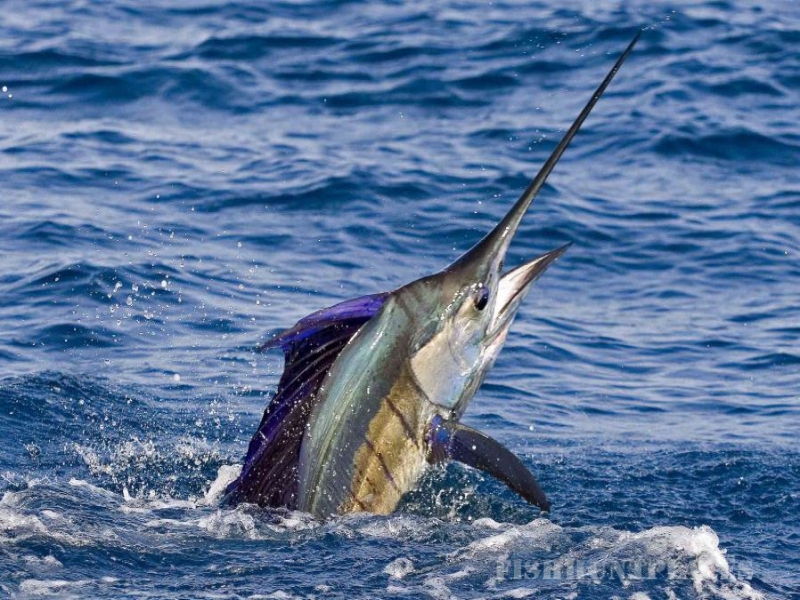 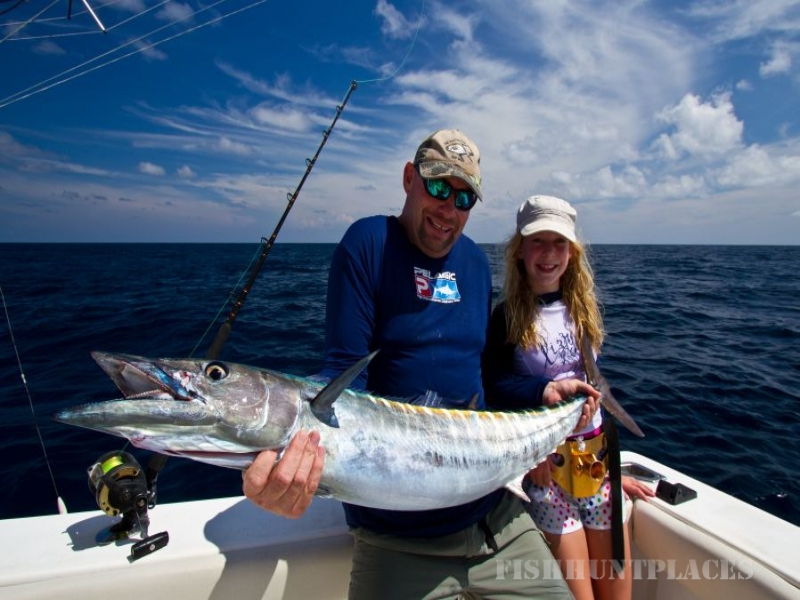 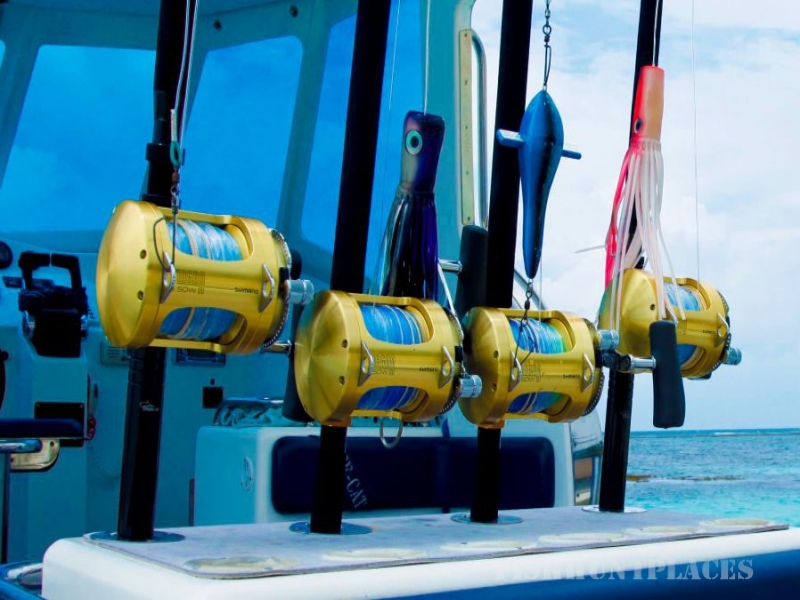 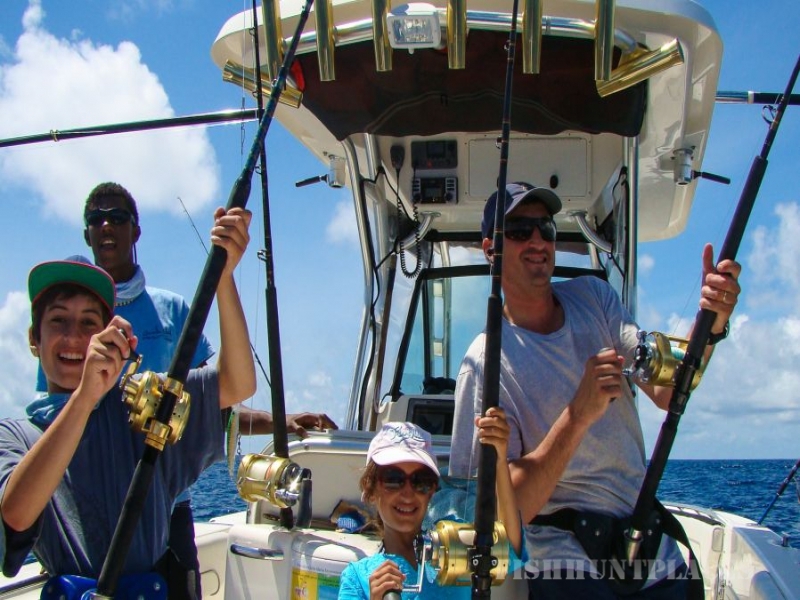 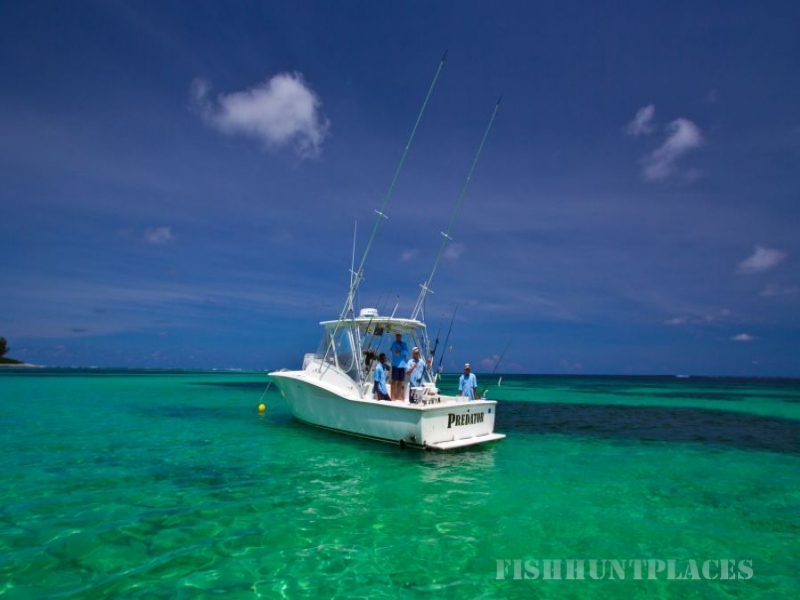 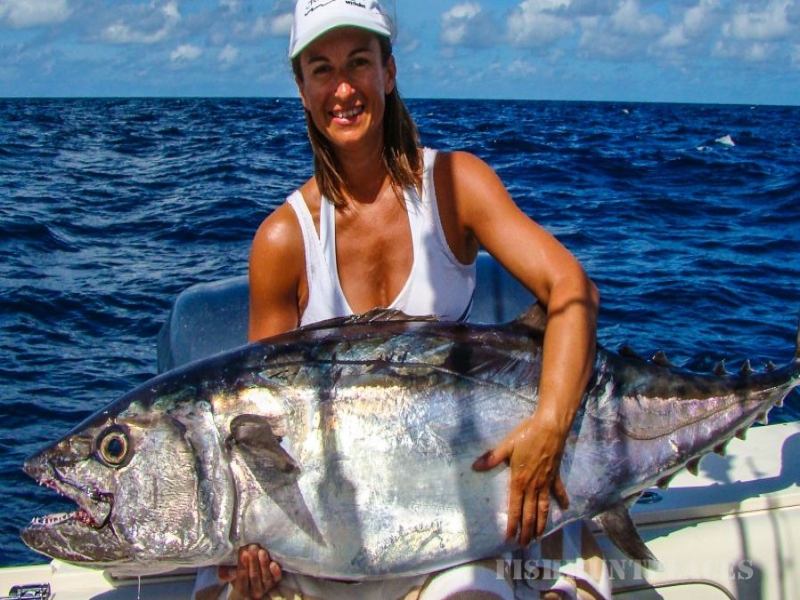 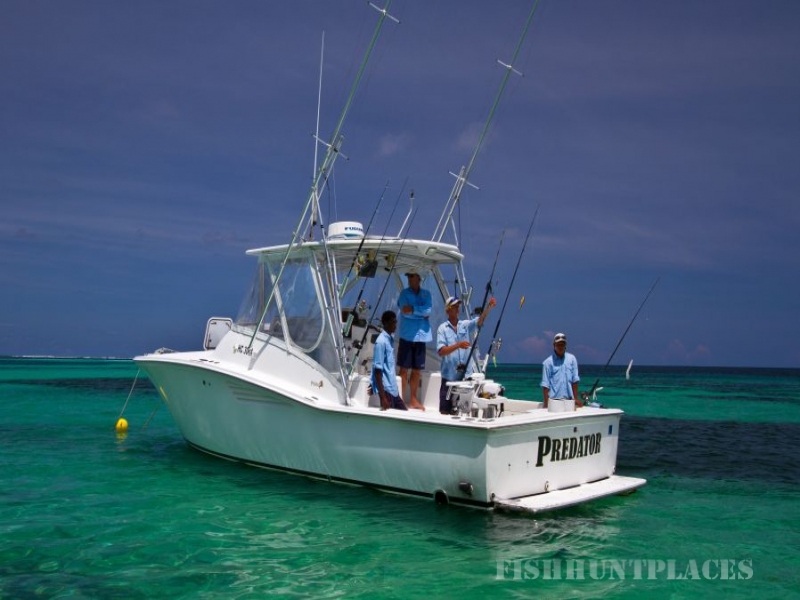 It is in this pristine natural sanctuary that sought after game fish species such as the Sailfish, Dog Tooth Tuna, Yellowfin Tuna, Wahoo, Permit and Giant Travelly abound. 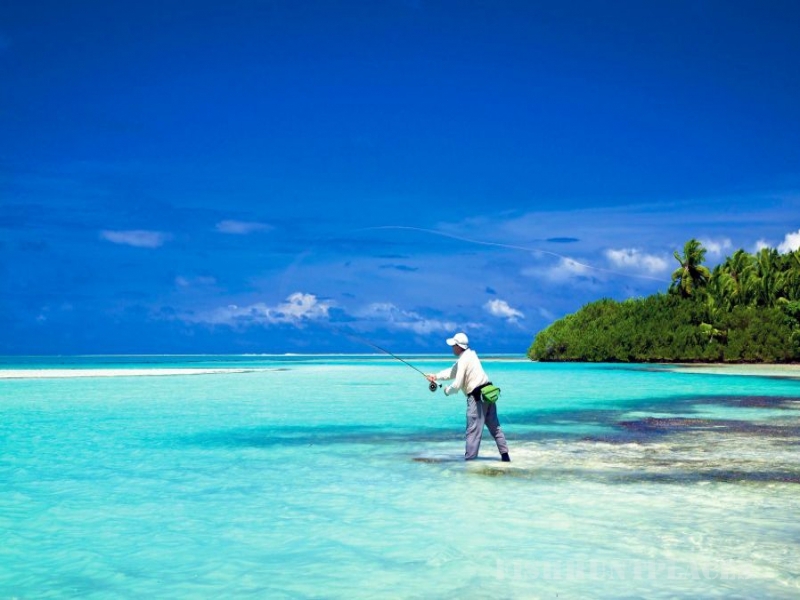 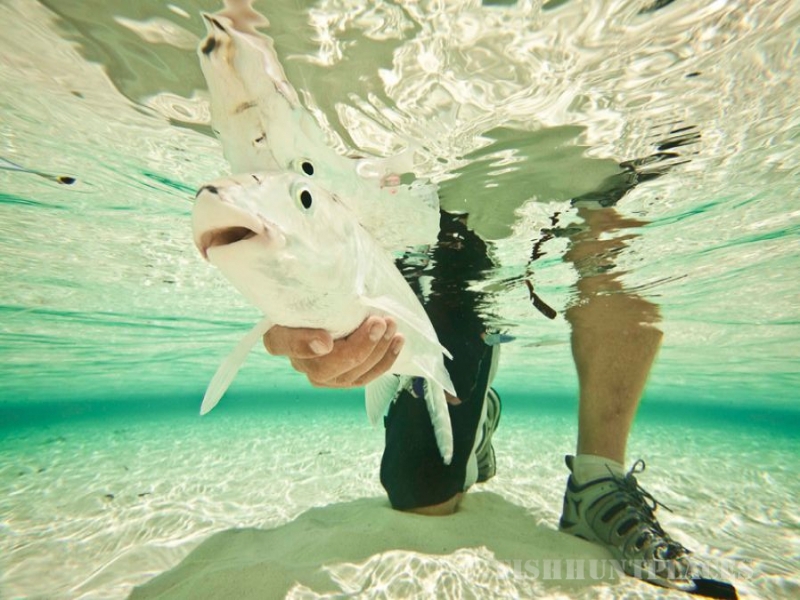 Desroches Atoll, as well as the neighbouring atolls of St Joseph and Poivre, are blessed with an exceptional array of pelagic and resident fish species, making it one of the must-do world-class fishing destinations. 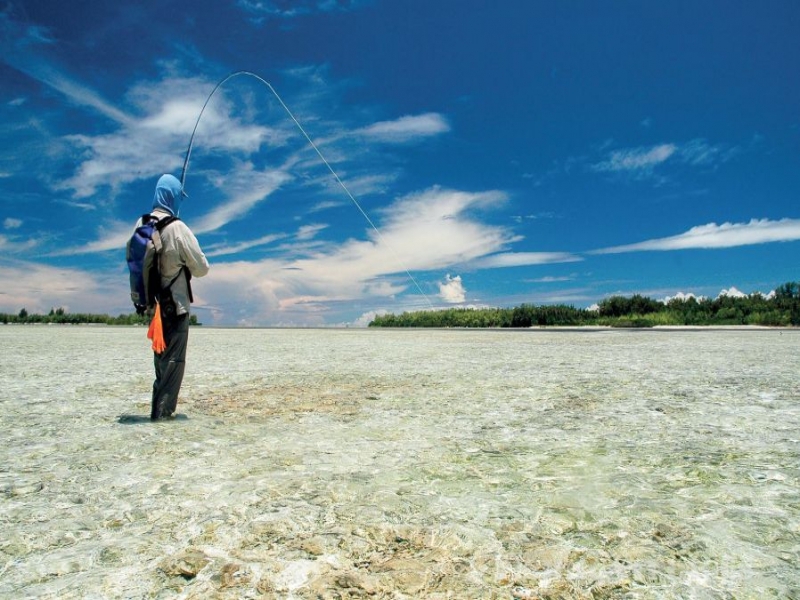 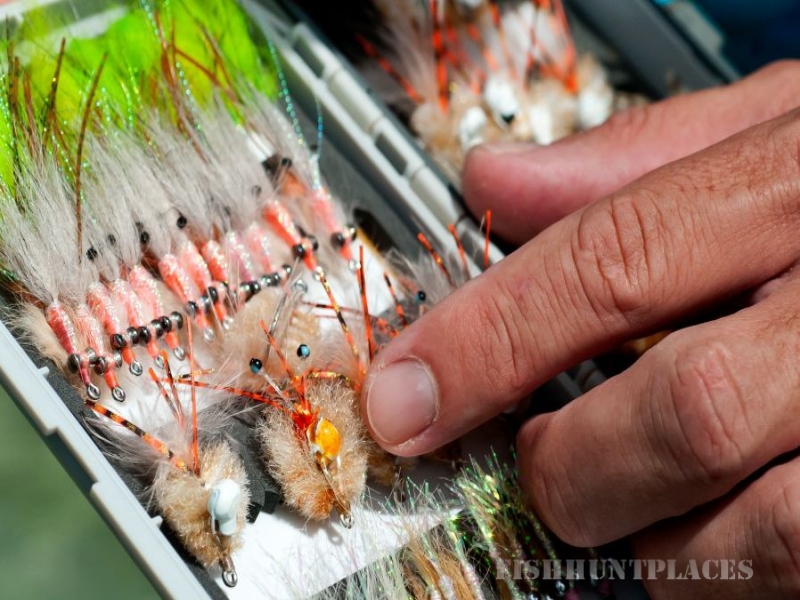 The diversity of the shoreline provides excellent opportunities for both deep sea fishing and on-shore fly-fishing.